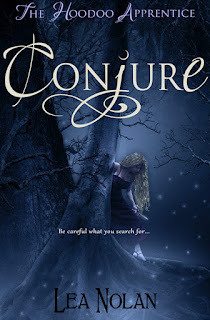 The day has come when Entangled Publishing reveals the cover of another one of their sensational new books, this time you'll all get a first glimpse at Conjure by Lea Nolan! 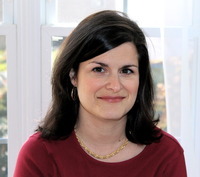 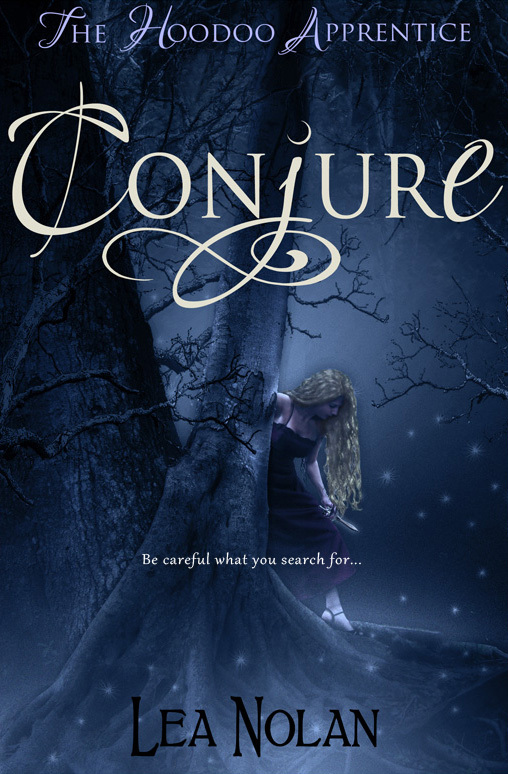 Entangled Publishing is offering 5 e-ARCs of Conjure by Lea Nolan to five lucky readers! Giveaway is open worldwide and ends on 27 August 2012!